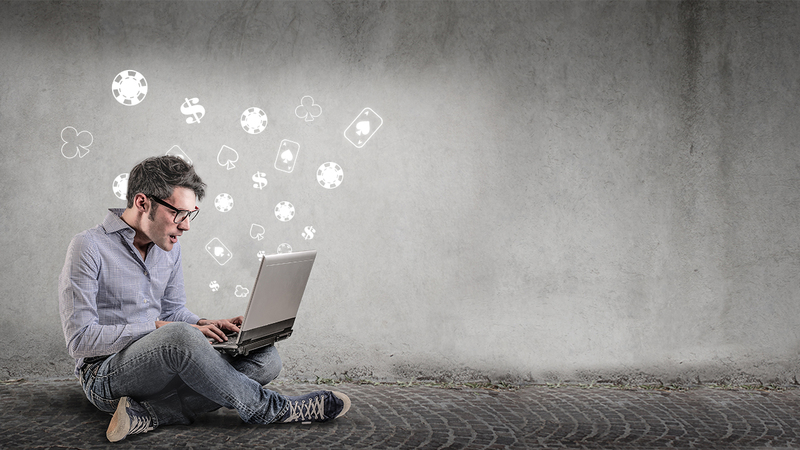 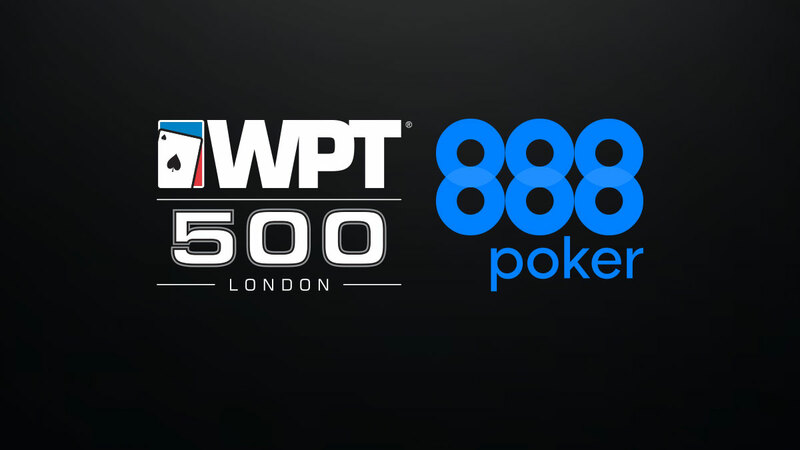 We aim to offer our players a full poker experience with support, explanations and advice, should they need it along the way. 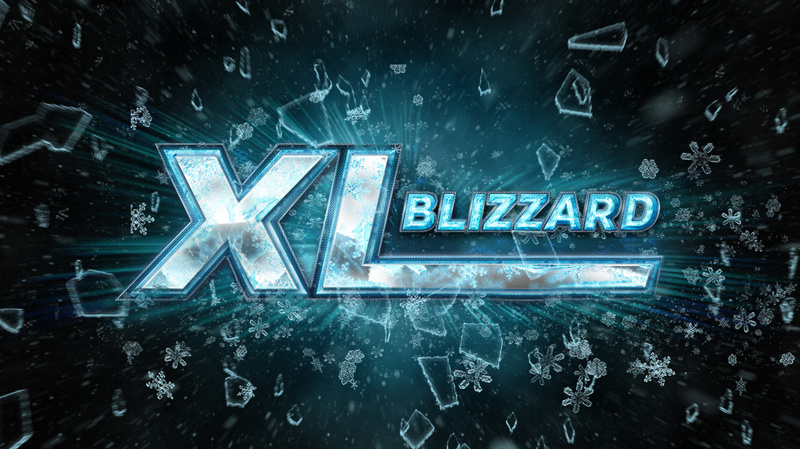 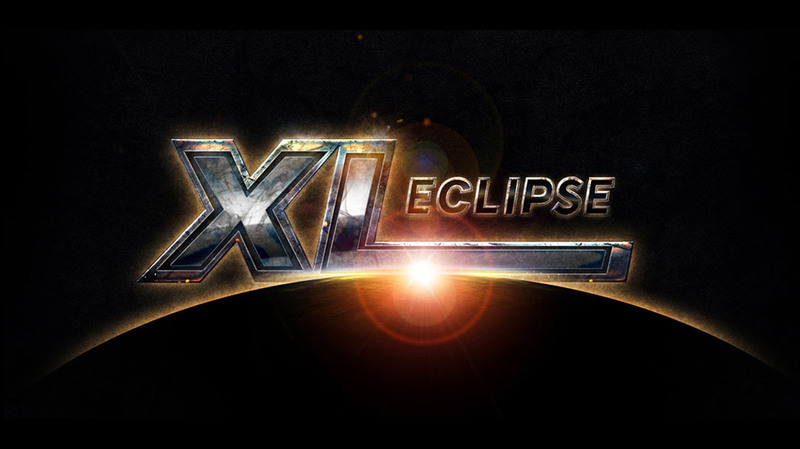 XL Blizzard Series ends with a big bang! 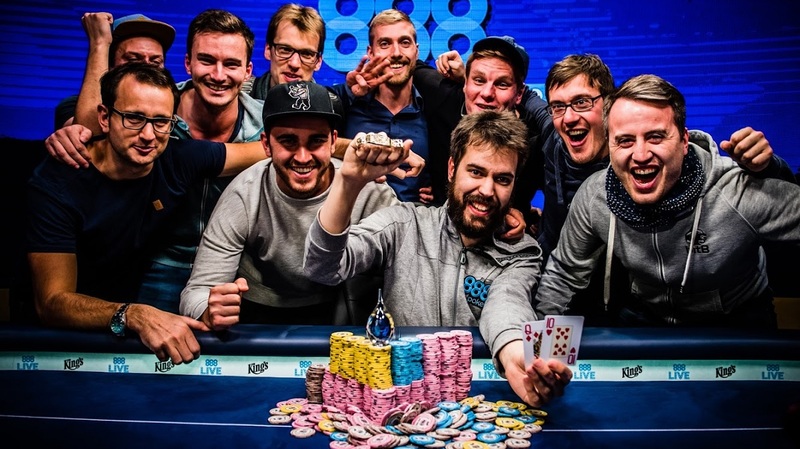 Dominik wins 4th bracelet in 2017 WSOPE HR.